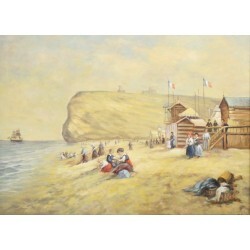 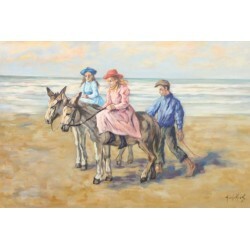 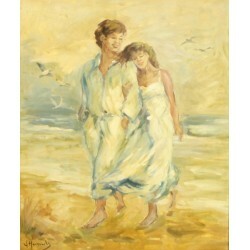 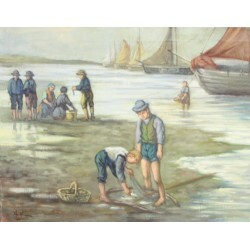 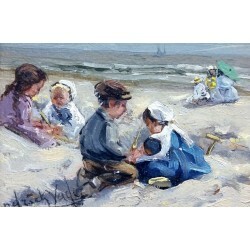 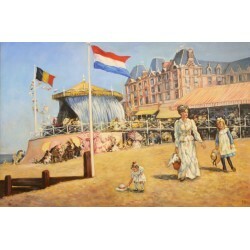 The beach is a popular subject for artists and art lovers. 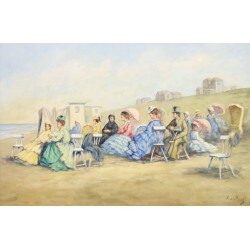 Hence this subject is also represented in our collection by various artists. 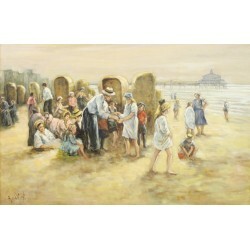 You will see people on various beaches. 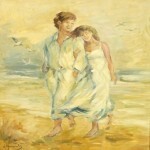 If you would like more information about an artist, please go to the "artists" page.